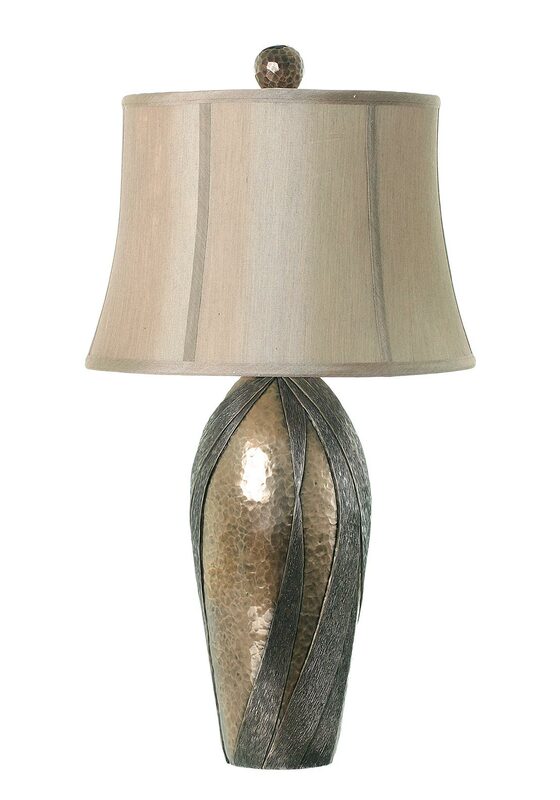 Add an element of class and sophistication to your home with this fabulous Grecian lamp from Genesis in bronze. 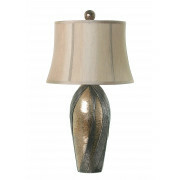 This amazing piece has a wide round bronze base with pebbled and striped detailing. It has a canvas shape and a ball design on the top.